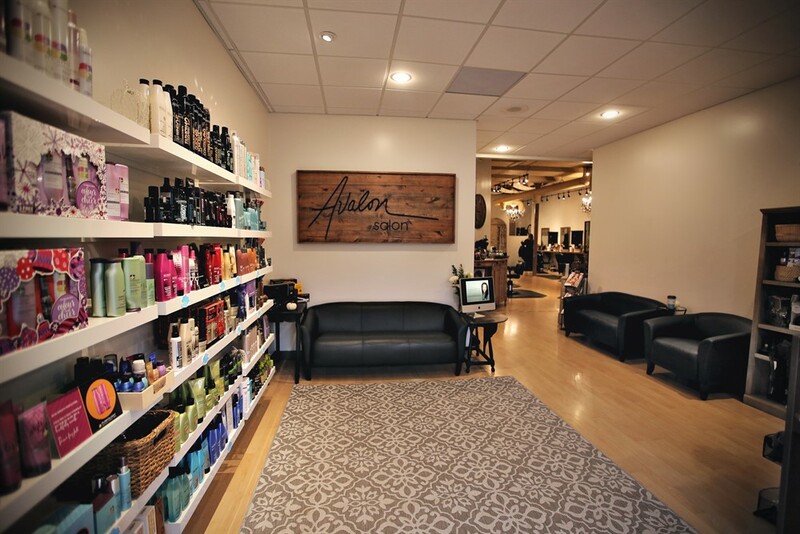 Tamara took over ownership of Avalon Salon in 2003. Tamara's vision was to create a friendly environment where clients feel welcome and stylists are appreciated. She has achieved her goal, Avalon is a warm and inviting salon with talented stylists who like to express themselves and have fun. We accept Mastercard, Visa, and Discover. We also offer gift cards, which make the perfect gift for any woman! 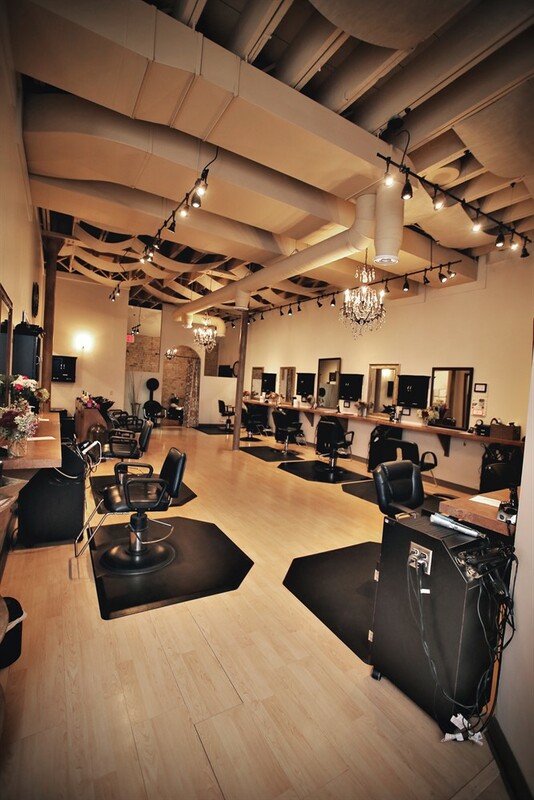 This charming salon tucked in an old downtown Elk River building is truly a rare gem. If you have the luxury of stepping foot into this place you will not be disappointed. The positive energy that swarms throughout the air is very inviting. Every staff member is kind and friendly and will help you with anything you may need. The prices are fare and their work is phenominal. You will not find a full service salon that can compare. 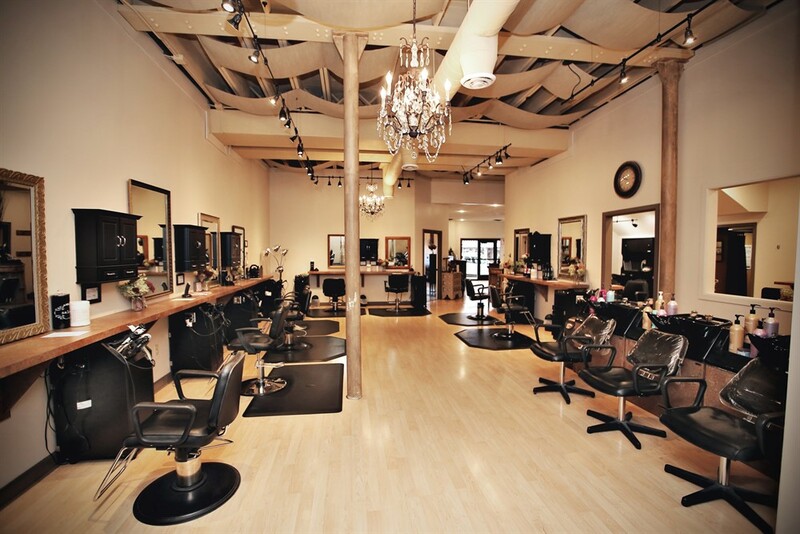 All of the stylists are well educated and do an excellent job making sure your experience is the best. 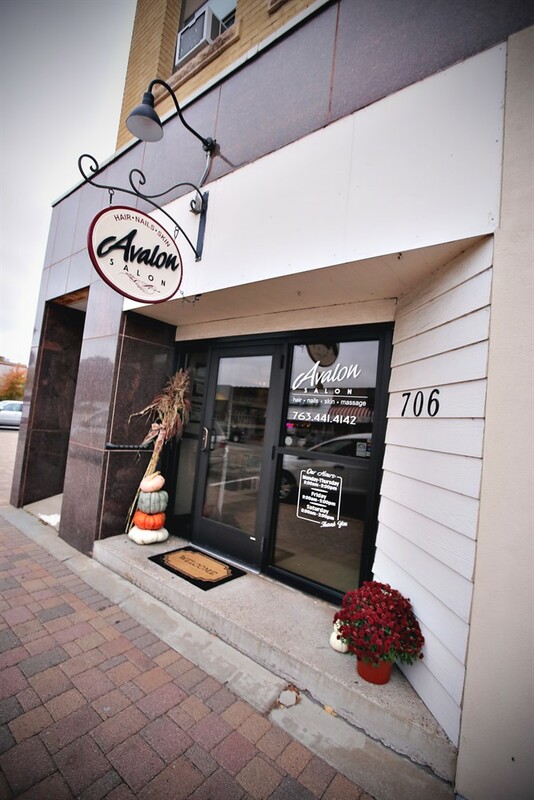 If you haven't yet, make sure you have a service done at Avalon Salon, you won't regret it!